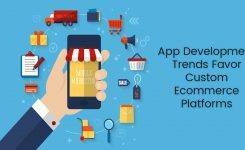 e-Commerce is the buzz word for most businesses these days, right from automobiles to groceries, every business has shifted focus from conventional selling to e-commerce – the wave that had burst through this online generation’s shopping trend. 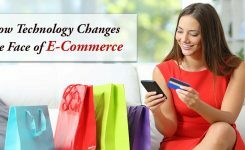 This disruptive force called e-commerce has almost brought to halt how conventional businesses have reached their customers. 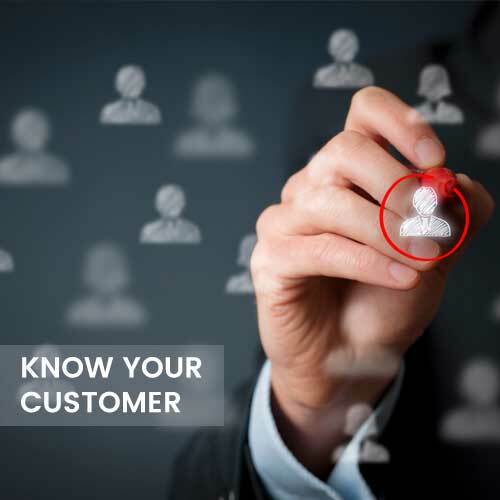 It is imperative for any business online or offline to know who their end customer/user is. Unless you know who your target audience is, you cannot design a site that reaches an audience with common interests. Create a niche for your product/company with specialized offerings. With an online business like e-commerce, it’s even more crucial to know your target audience. 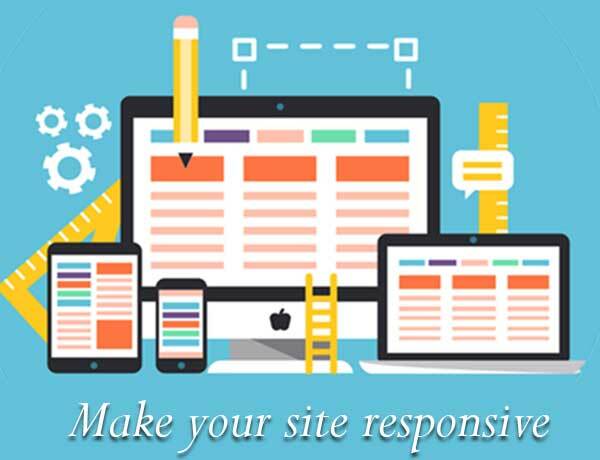 Simple navigation is the mantra to keeping the customer hooked on to your site. 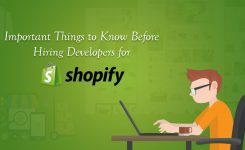 When a customer browses through sites which are clumsy, more often than not, they bypass these sites because they miss the ease of browsing. For customers to be stay longer on your site, make sure the categorization of products is logical and easy to navigate through. 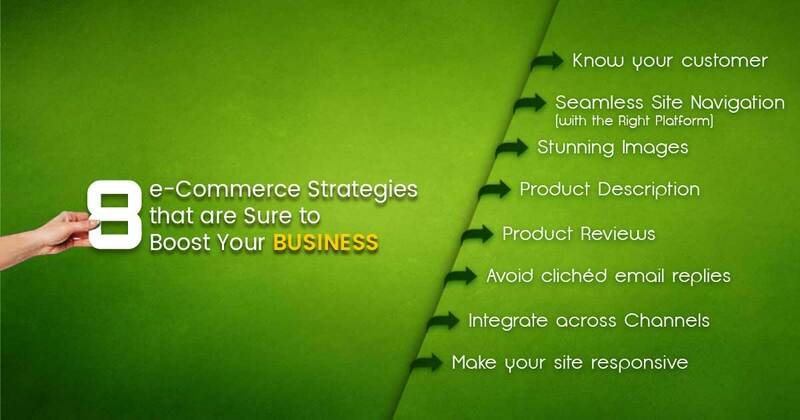 Use top e-commerce platforms like Shopify, Magento, YoCart, WIX to have a robust design and a more responsive site. Decide on which platform to use based on the size of your business, for example, Magento development companies should be considered for enterprise-level merchants with the large volume of products, where as platforms like BigCartel™ is for home-based artists who look to scale their business. Stunning product images are extremely important in e-Commerce, as visuals form a large part of potential customers’ first impression in the buying process. 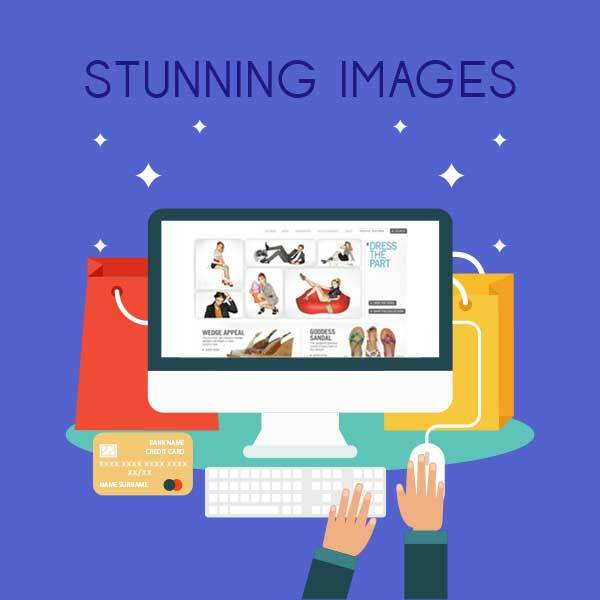 Seldom do we see e-commerce businesses spending money on proper images, in the world of online shopping, images play a vital role, images that elevate the product. So rather than going for the run-of-the-mill images get your products photographed professionally and make even a normal product look breathtaking. Add more product views by taking multiple photos of your product, because the biggest causes of consumer purchase resistance is the inability to visualize a product well – you do that job for the customer. Nail down your short description about the product and make it captivating enough to have the customer stay on the page longer. It’s all about capturing the moment and rousing the customer’s curiosity about your product. Lengthy product descriptions at first glance are an absolute turn off for customers. So ensure what you say is worthwhile. Survey reveals that 70% of customers buy a product or service online based on reviews. 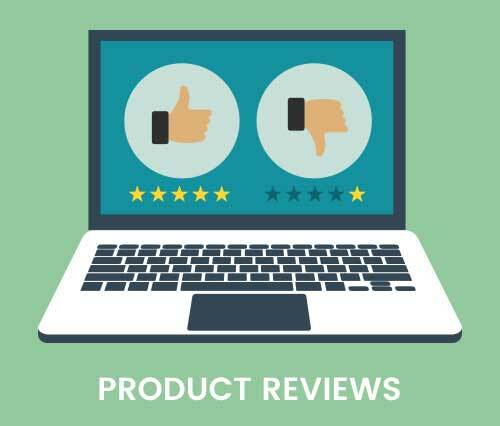 Not all products can sell by themselves, so positive reviews can make a world of difference in how the product sells. Positive reviews also help in SEO of a site with original content that uses your product name appearing on your site. Most companies have scripted emails that are sent to customers, and by and large they don’t address the customer issue or do it partially. Hence, personalize your approach, empathise with the customers’ concern, and give a germane solution than using clichéd email replies, which perturb the customer even more. is vital in handling traffic on peak days or sale days. Prepare the right content; define the right search terms by understanding customer search patterns and load priority content first so the customer to create a perception of faster performance. Create multi-channel offerings, enabling your consumers to experience your brand consistently, whatever their shopping method of choice. But be sure that products you are selling via different channels are sufficiently differentiated to account for price differences. 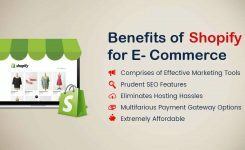 In conclusion, with e-commerce businesses it boils down to hiring a good e-commerce website development company who understand and align with your development goals. 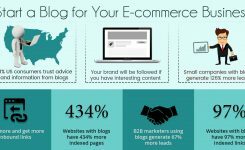 It’s not just about dumping content and images; it’s more about an evocative e-commerce web design that cuts through clearly without any smear. Ever since her college days, Jenifer White has been wildly enthusiastic about writing technology based content. This passion marked her entry into the writing world. Being a bachelor degree holder in Computer Science and Engineering, Jenifer didn’t stick to the things compatible only with her degree.